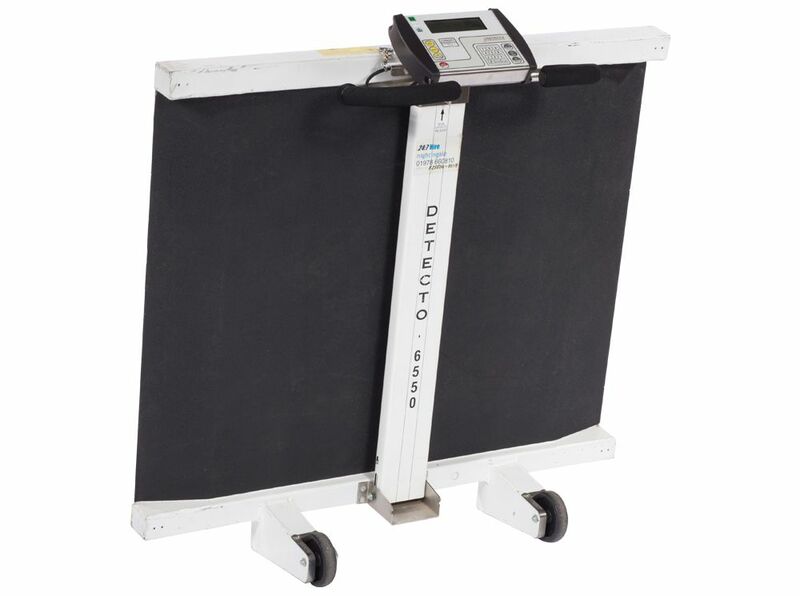 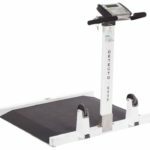 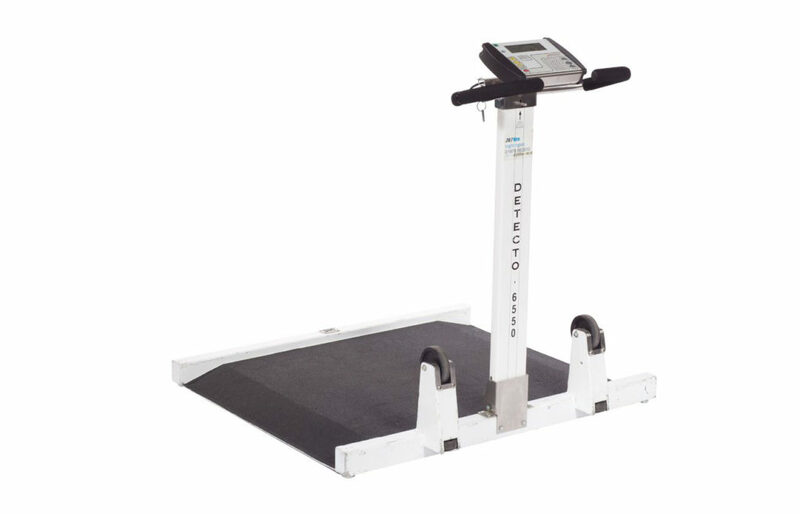 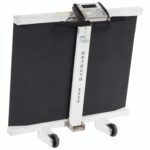 Direct Healthcare Group offer the lightweight portable digital fold-up scale which can be used with wheelchairs, straight legged chairs or as a stand on scale. 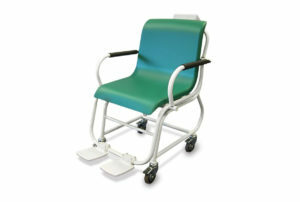 Its sloped ramps offer versatility by allowing loading from either side. 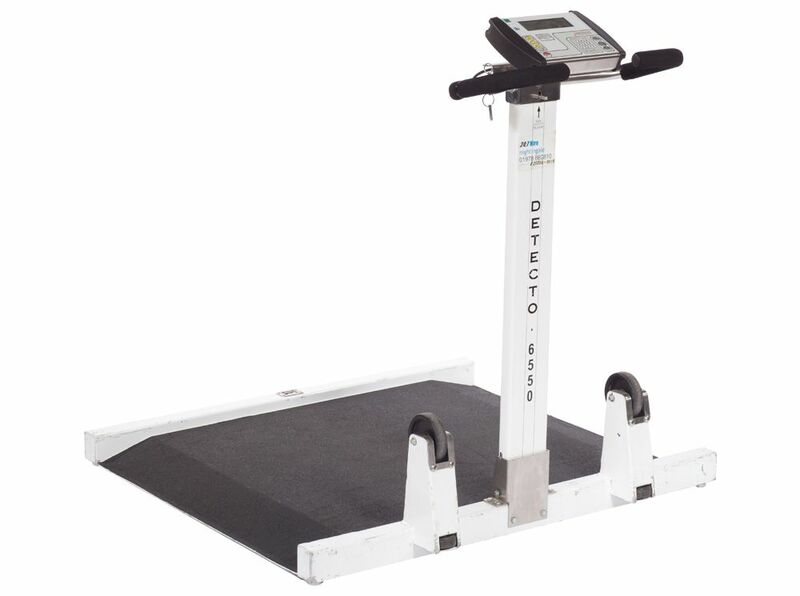 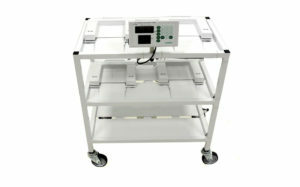 The large, easily accessed weighing platform and low angled ramps make the scale ideal for patient comfort and safety.